The composer and musical philosopher was 84. Pauline Oliveros, famed composer and pioneering figure in the development of experimental electronic music, has passed away at the age of 84, according to FACT. Oliveros was a founding member of the San Francisco Tape Music Center, the Bay Area experimental hub that was home to groundbreaking composers like Terry Riley, Steve Reich, and Morton Subotnick. The composer and accordionist was known for her radical embrace of new technology in creating music, including tape experiments, live performances, and happenings. Over the course of a six-decade career, Oliveros also made major contributions to music theory and the academic music lexicon, most famously coining the term "Deep Listening." The concept, described by Oliveros as “listening in every possible way to everything possible to hear no matter what one is doing," was applied holistically by the composer in her music (including the landmark 1989 release Deep Listening) and through her Deep Listening Institute in the form of sonic meditations, body work, and musical performances. 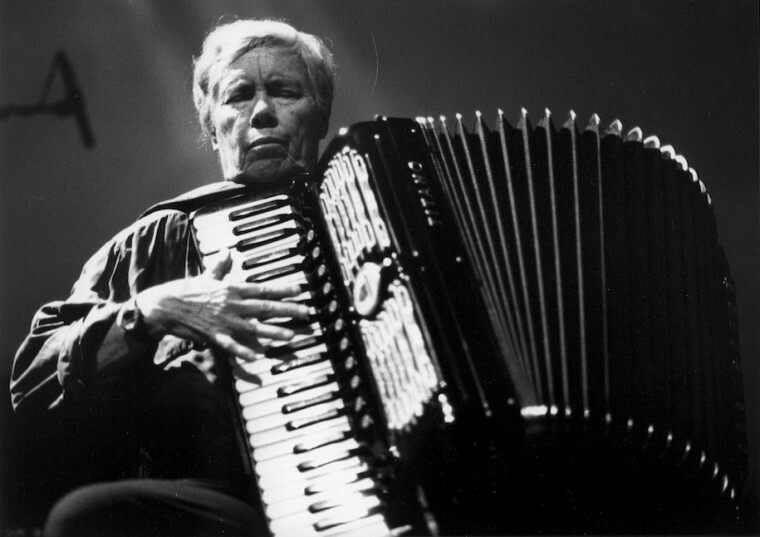 Learn more about the life and work of Pauline Oliveros here.